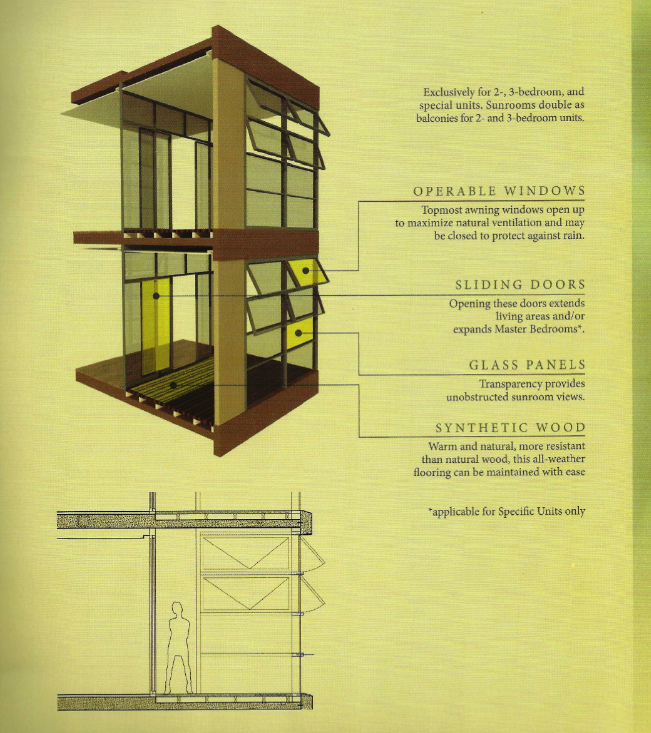 I just want to share with you this very unique and cool concept we have in GARDEN TOWERS. 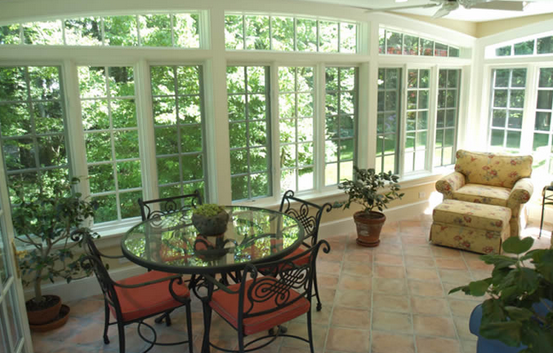 This is called the SUNROOM. 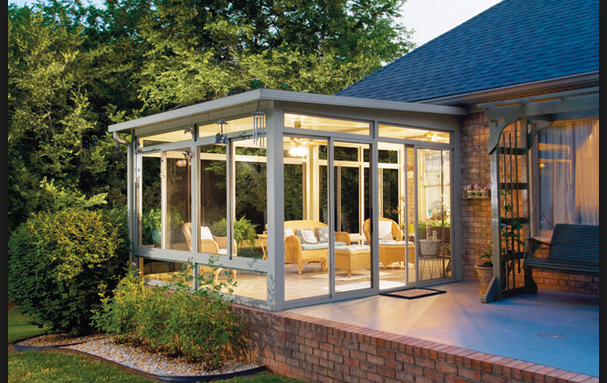 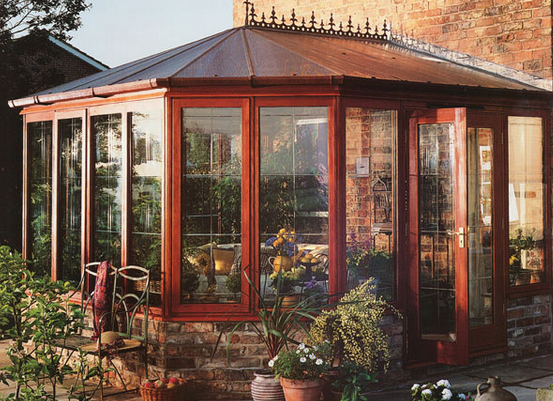 We have taken this SUNROOM concept and have included them in our units. 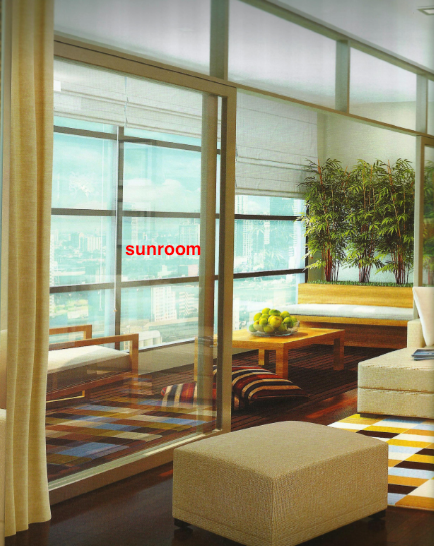 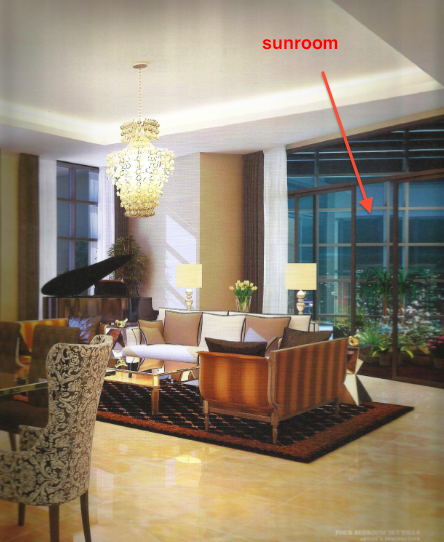 The SUNROOM is exclusively found in 2 or 3bedroom units. 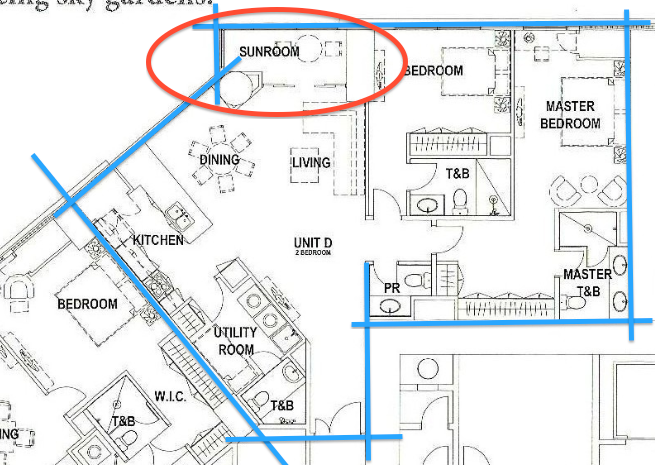 We still have 2bedroom and 3bedroom units available now that have SUNROOMS.